Perhaps I am getting more patient with age, but making 3D wheels makes the models look so much better. In the recent Willy’s Jeep Wagon, I even added the wheel wells for more realism, but those are simple to make. 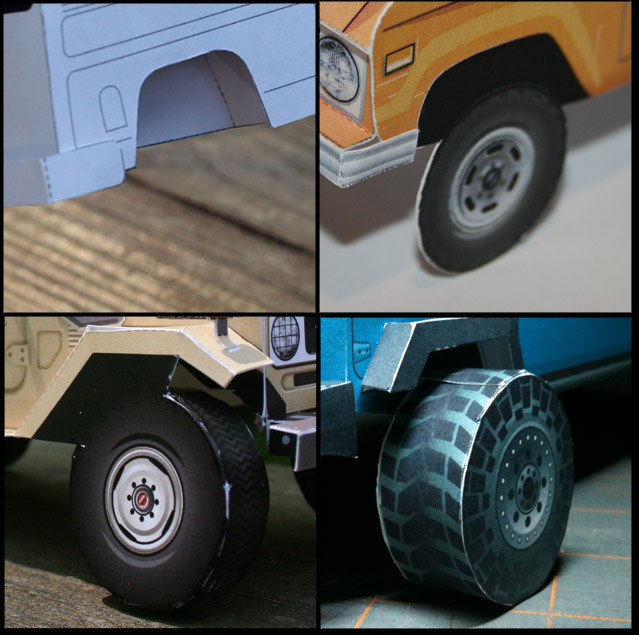 Are you hesitant to build a model with 3D wheels because it’s more difficult? Or will you build the model no matter what if it is a truck you’re interested in?